Lawrence is an ordained minister located in Kingston, NY, he respects all faiths. He has been officiating weddings, handfastings, and ceremonies of love for more than ten years. At these most important life events, he encourages each and every couple to add their personal touch to the ceremony. Lawrence also performs clearing and blessing rituals for homes and businesses. This type of service may be utilized to rid a spaced of negative energy or to attract positive energy to the area. 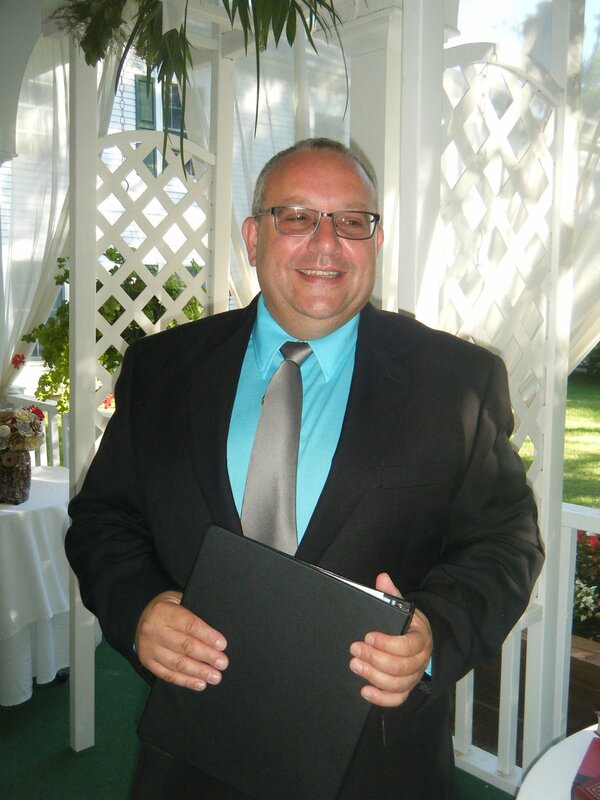 I was expecting some hassle and run around when it came to finding an officiant because we booked it 4 months in advance but when we contacted Hudson Valley Ceremonies they had no problems with the short notice and we had our contract emailed within an hour. They also accomodated us changing the time of the ceremony 2 months before. When we met with Lawrence the day of we were completely comfortable and it was great! I woud recommend them to anyone!